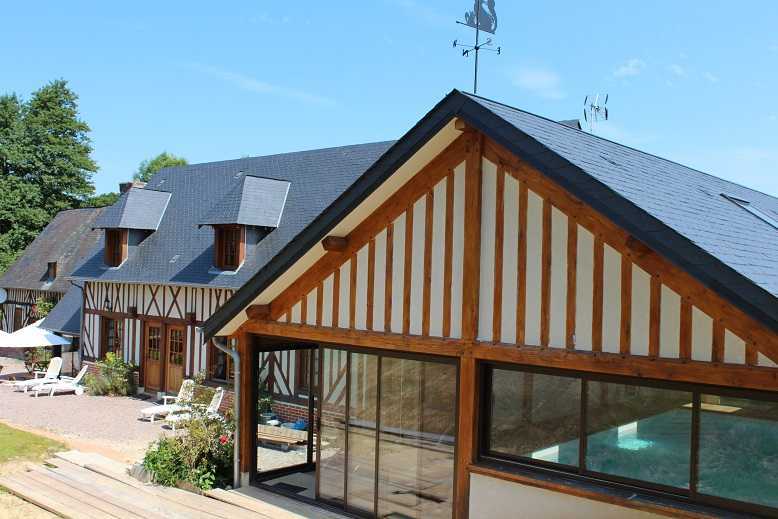 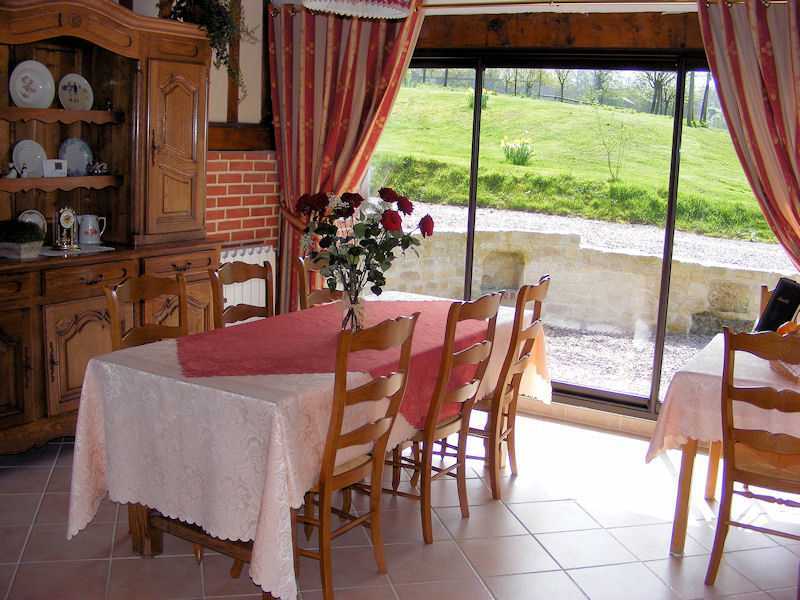 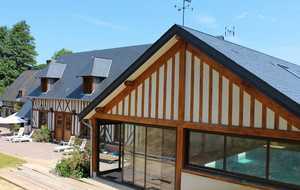 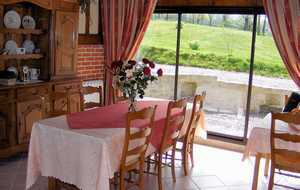 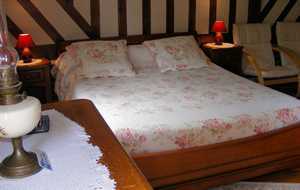 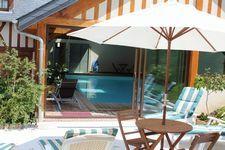 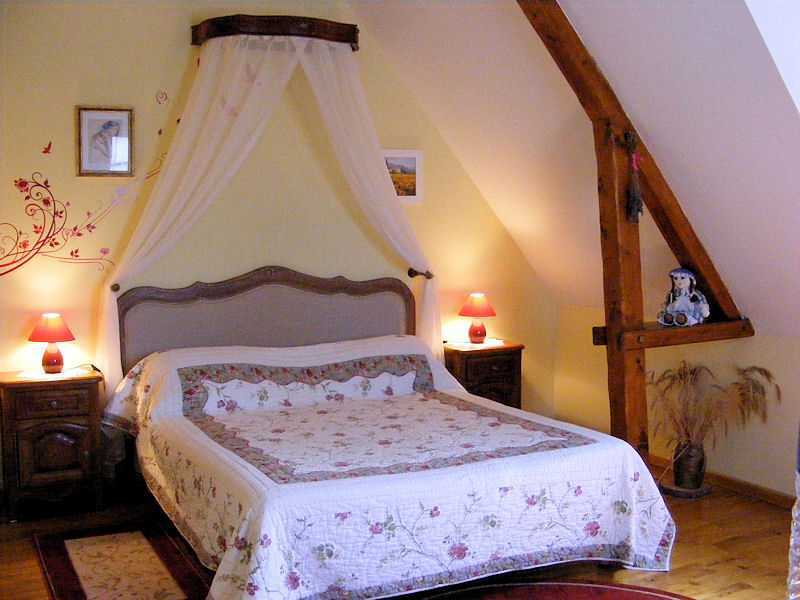 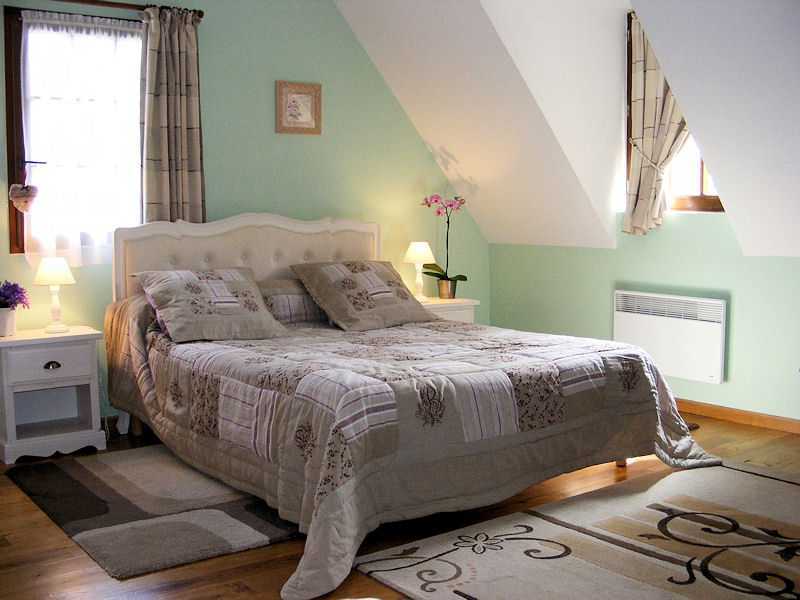 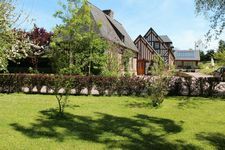 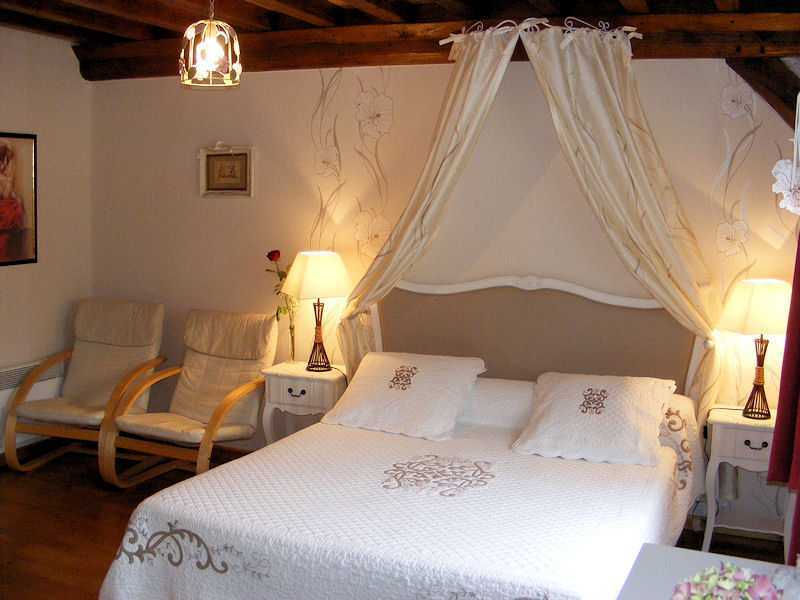 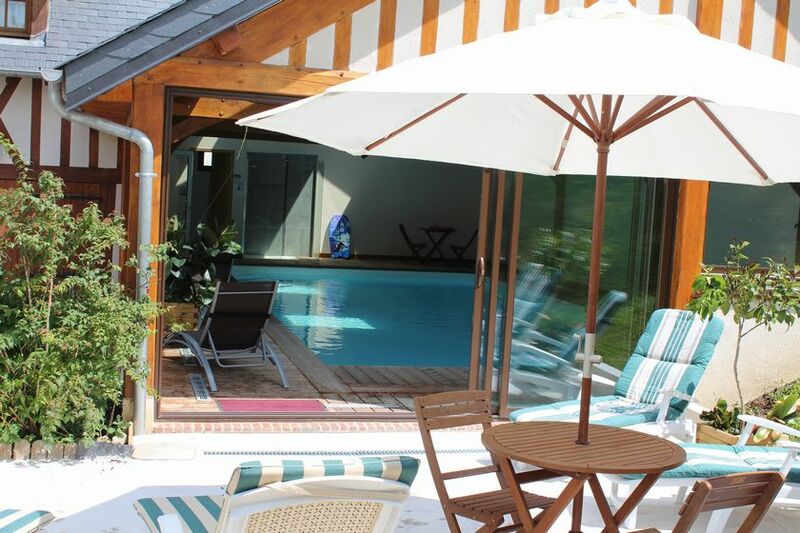 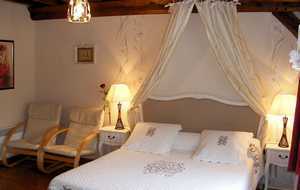 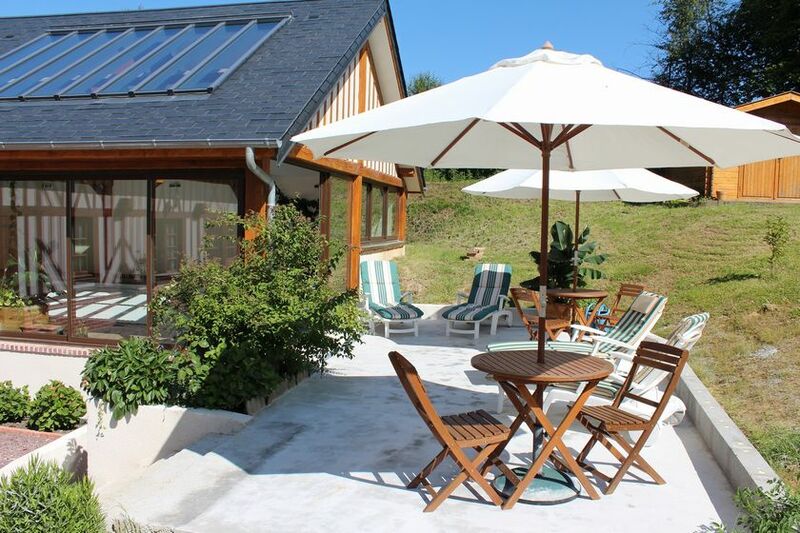 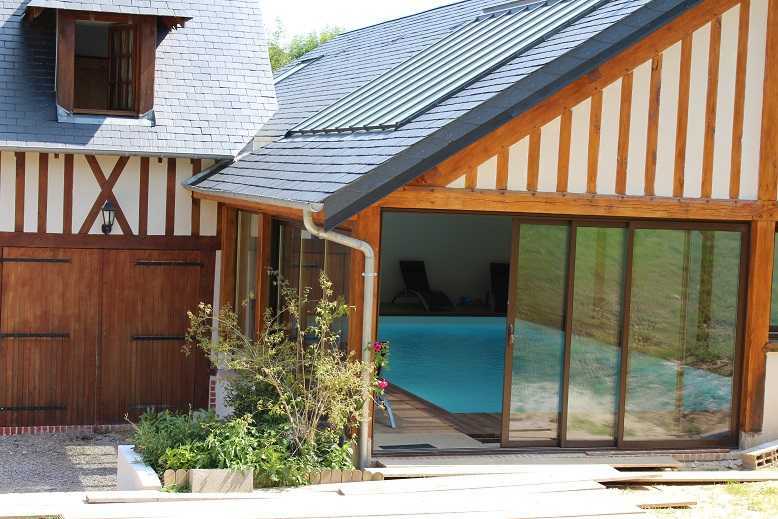 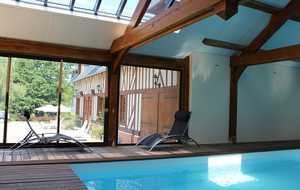 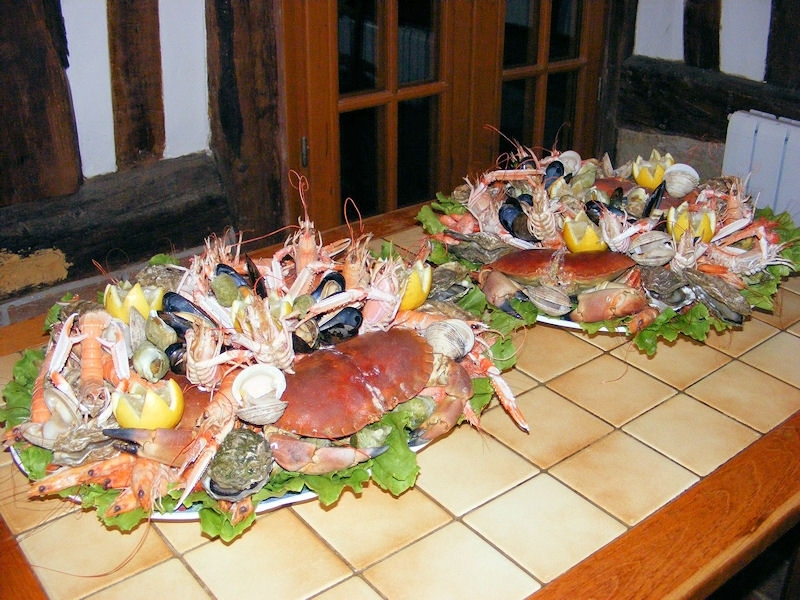 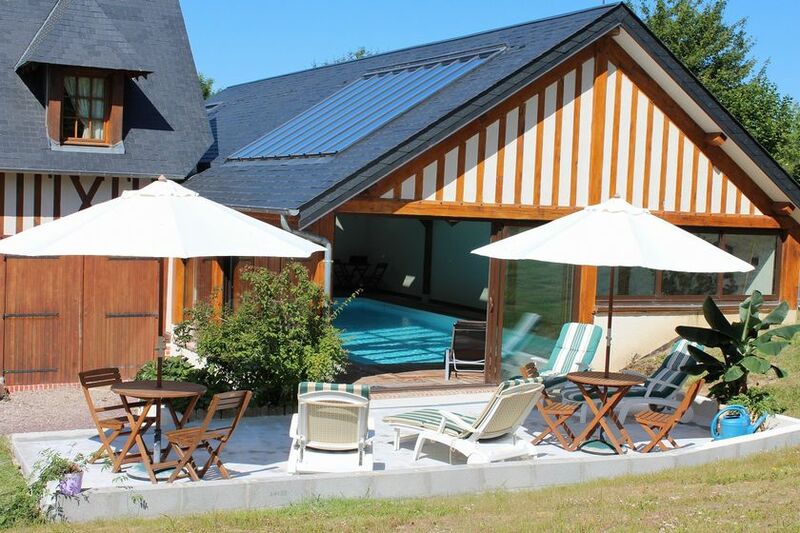 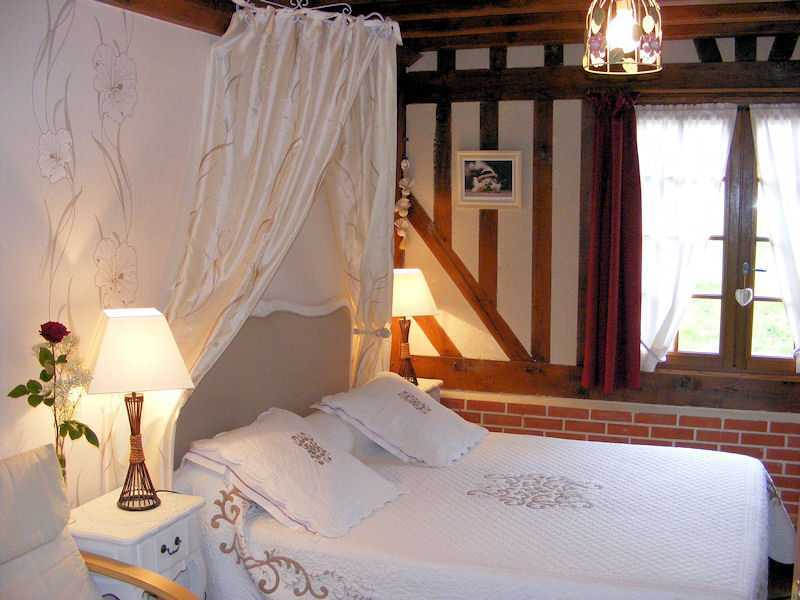 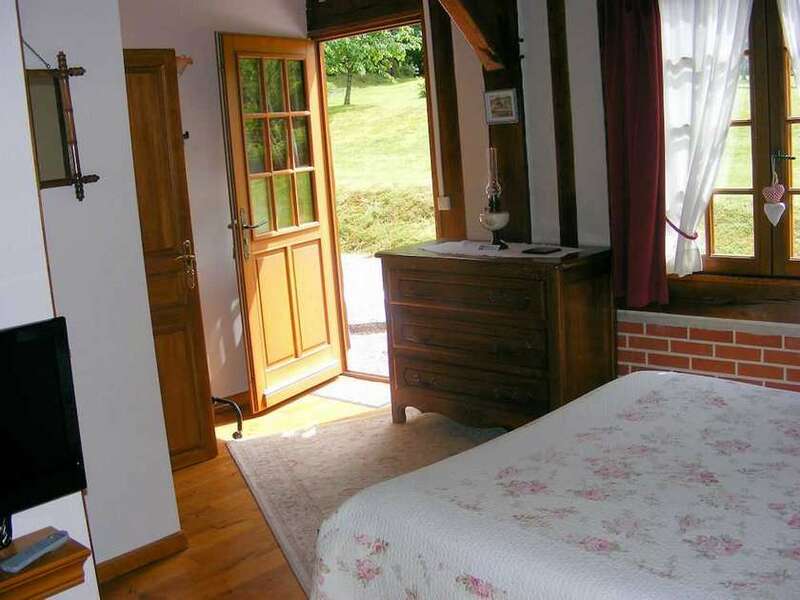 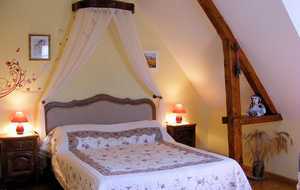 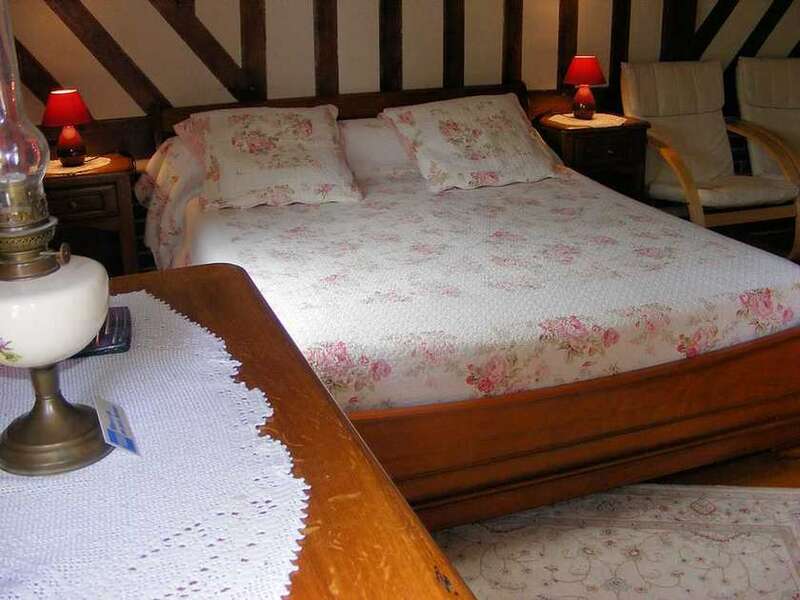 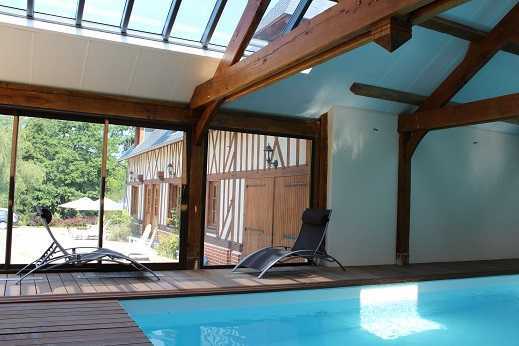 Our Guesthouse, half-timbered house, with heated indoor pool is located in the heart of stud, 9 km from Deauville. 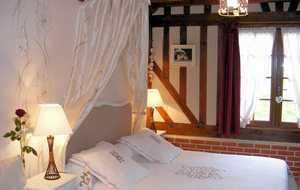 Our rooms are spacious and very comfortable. 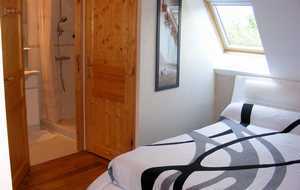 Each room is equipped with a bathroom, a separate toilet, a sitting area with flat screen TV. 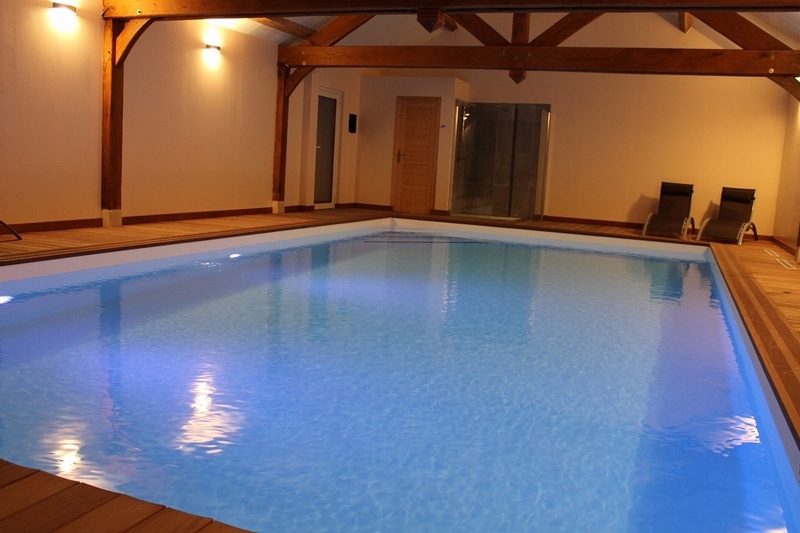 Beautiful swimming pool inside of 11m X 5m. 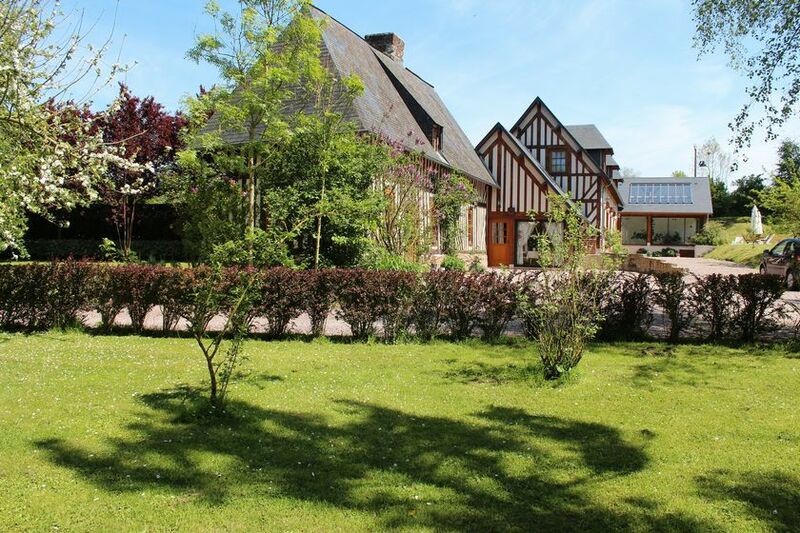 4000m2 wooded park. 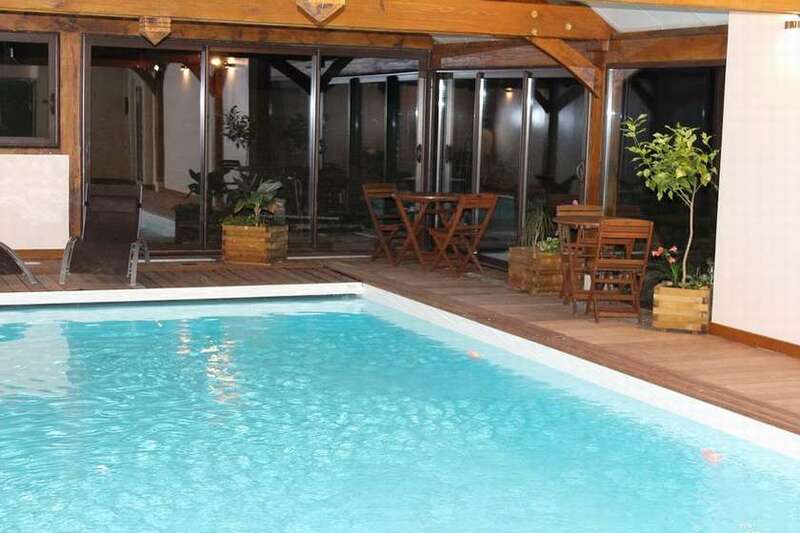 Bed and breakfast with swimming pool.